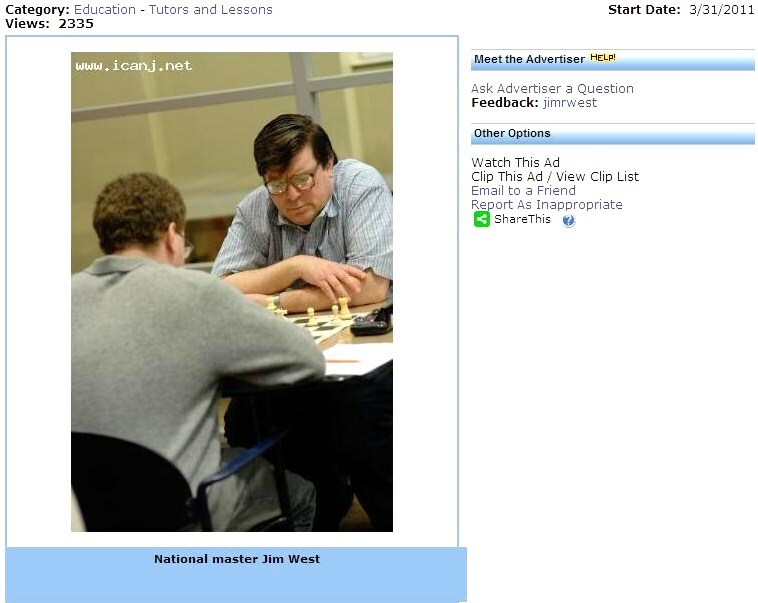 On Saturday morning, I gave a one hour class at eprof.com for Columbia Academy on "Piece Values" in chess. What many players fail to realize is that the values of the pieces are not fixed. Just because a pawn is worth one point at the start of the game does not mean that its value can't increase or decrease as the game progresses. 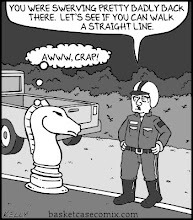 This is true for all the chess pieces and is the essence of positional chess. As opposed to the tactician who knows only how to win by having more quantity of pieces, the positional player wins by having better quality of pieces, even if it means sacrificing material in order to accomplish this goal. Think of opening a savings account at the bank with $100. A year later, you want your initial deposit to have grown in value, let's say to $105; and you definitely don't want your money to have decreased to $95! 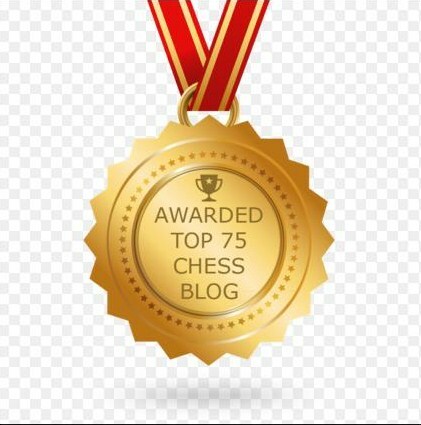 All of the positional maneuvering in chess, which beginners don't understand, is done for the purpose of obtaining better quality or, in other words, to grow the value of the chess pieces from their initial values at the start of the game. 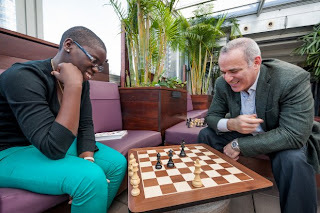 To illustrate how this is accomplished, at the demonstration board, I showed a recent game of mine as White against a player with a USCF 2100 rating. 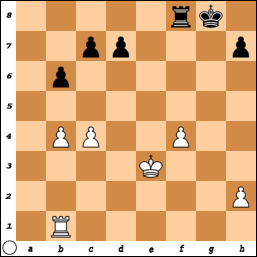 My strategy from move one was simple: to promote my e-pawn to the queening square, by the indirect route of e4 to d5 and eventually to d8, at which point my opponent resigned. There were several obstacles in my path. First, I needed to weaken the d5 square. Next, I placed my knight on d5, where it was too strong. When my opponent exchanged his knight for mine, I recaptured with the e-pawn. 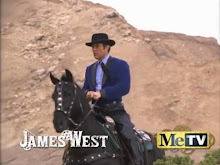 Now, his pawn on d6 was in the way. 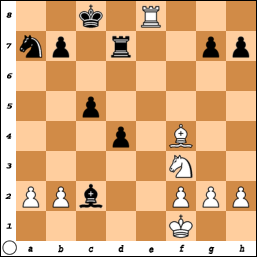 I removed it by a pawn fork at c5, forcing Black to capture with his d6 pawn, thereby opening a path for my newly created passed pawn on d5. 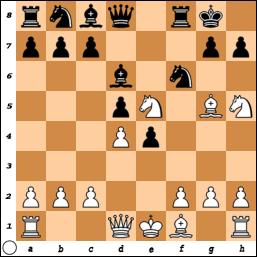 Then, I used a discovered check and the threat of a knight fork to advance the passer to the d7 square. Needless to say, my opponent blockaded at d8 with one of his rooks. Finally, how to divert the enemy rook from its blockading square? Why not a mating attack! 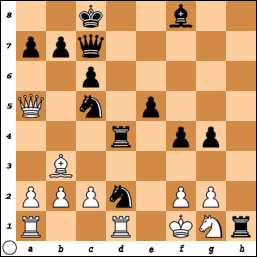 To prevent checkmate, Black had to move his rook from d8, enabling my d-pawn to queen and win the game. 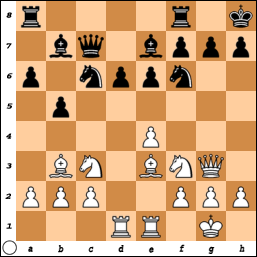 In this illustrative game, I used tactics (such as forks and discovered check) not to gain a material advantage, but to carry out my simple strategy of queening the e-pawn, which moved to e4 to open the game. Simple chess! Before the class ended, I gave the solution to the homework assignment, involving three different tactical weapons: a double attack, followed by a fork, made possible by a pin. 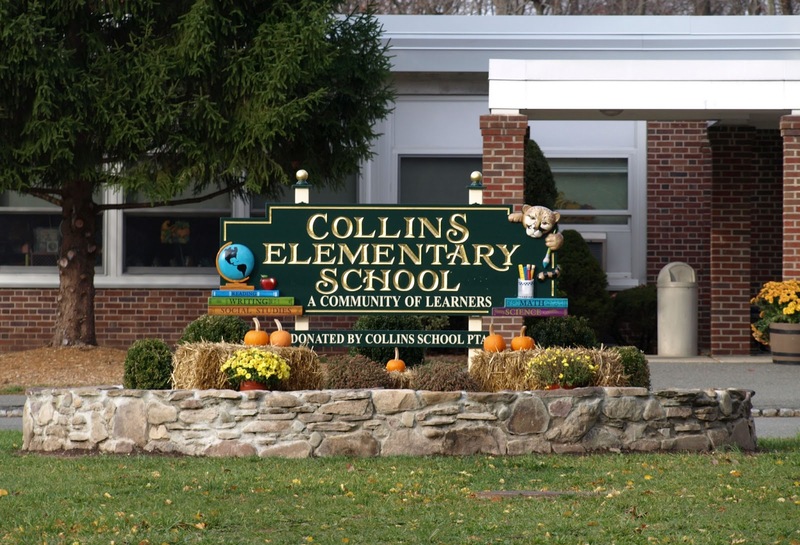 On Wednesday, the spring 2013 session concluded at Collins Elementary School, in the after school enrichment class on chess that I coach through Enrich and Grow Academy. 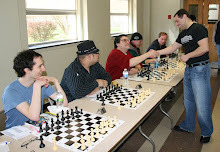 Once again, for two straight sessions, Peter Falchetta won the tournament. Taking second honors, Sam Israel finished a half point behind. Lucas Zhu and Kevin Chen ended in third and fourth, respectively. Each of the seventeen students received a copy of Chess Life for Kids magazine. At Contre Gambit Philidor, Frederic Fournier analyzes my game as Black against Yasasvi Hari. 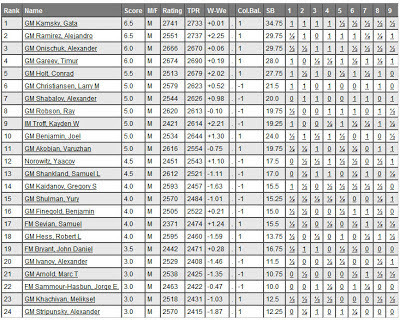 On Monday, I finished with a score of 1-1-4 in the game/30 tournament at the Marshall Chess Club. 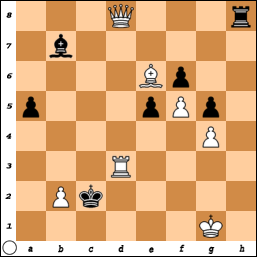 15.Kf1 g4 16.hxg4 hxg4 17.Qd3 Nc5 18.Qc4 Rh1+ 19.Ng1 Rd4 20.Qc3 Nfxe4 21.Qa5 Nxd2+, White resigns. 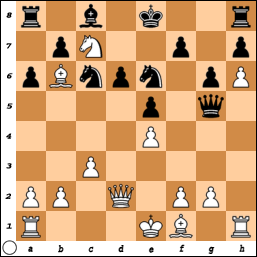 14.Nb5 Nd5 15.Bxd5 Rxd5 16.Nxa7+ Nxa7 17.Rxe7 Rd7 18.Rae1 Bxc2 19.Re8+ Rxe8 20.Rxe8+ Rd8 21.Re7 Rd7 22.Re8+ Rd8 23.Re7 Rd7 24.Re8+, draw. 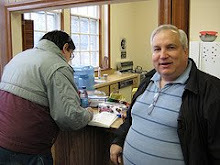 On Sunday, I finished with a score of 2-1-1 in the game/45 tournament at the Marshall Chess Club. 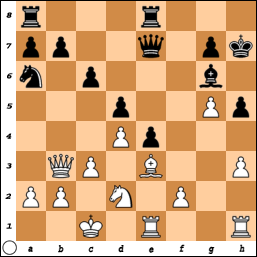 10.c4 Bb4+ 11.Bd2 Bxd2+ 12.Kxd2 Nxh5 13.Qxh5 Rxf2+ 14.Ke3 Rf5 15.Qd1 Qg5+ 16.Ke2 Rxe5 17.Qb3 Nc6 18.Qc3 Bg4+ 19.Ke1 Rf5 20.cxd5 Qf4, White resigns. 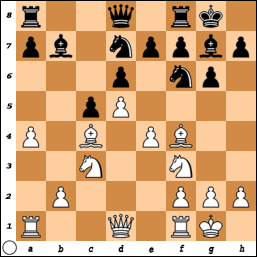 32.b3 axb3 33.axb3 Rd8 34.g3 Ra8 35.Rc2 Ra1 36.Nd1 Ra3 37.Rb2 Rxb3 38.Rxb3 Bxc4+ 39.Ke3 Bxb3 40.Nc3 Ke6 41.g4 hxg4 42.h5 Kf6 43.Nb5 Bf7 44.h6 Kg6 45.Nd6 Be6 46.Nxe4 fxe4 47.f5+ Bxf5 48.Kf4 Kxh6, White resigns. 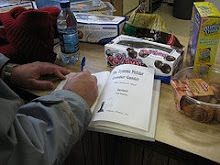 On Saturday, I finished with a score of 2-1-1 in the game/60 tournament at the Marshall Chess Club. 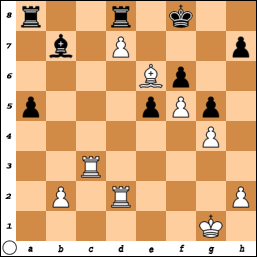 15.h6 g6 16.Qd2 d6 17.Bb6 Qg5 18.Nc7+, Black resigns. Bennett Foddy [pictured] has created a game of speed chess that requires sixteen players. 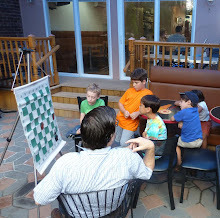 Tomorrow, from 9am to 10am, I will give a free chess lesson on "Piece Values" at the eprof.com website of Columbia Academy. 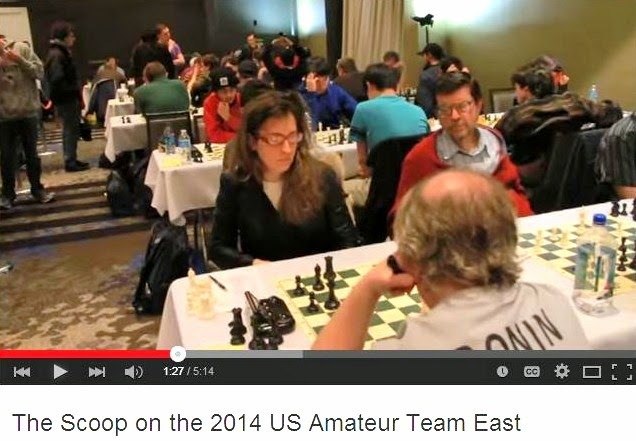 Watch this video from last month's Christopher M. Blozen chess tournament in Lanoka Harbor NJ. 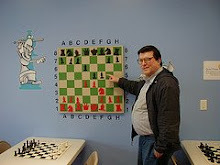 Blogger John Moldovan [pictured] analyzes a game that he played against me in 1991 at the Kenilworth Chess Club. 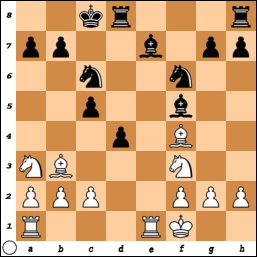 1...c5 2.c4 Nc6 3.Nc3 g6 4.e3 Bg7 5.d4 d6 6.Be2 Bg4 7.O-O Nf6 8.d5 Bxf3 9.Bxf3 Ne5 10.Be2 O-O 11.f4 Ned7 12.Bd2 Ne8, Moldovan-West, Kenilworth NJ 11/10/1990; 13.Bd3+/- (Fritz8). 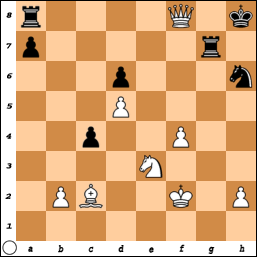 5.d3 e6 6.e4 fxe4 7.Ng5 Be7 8.Nc3 O-O 9.Ngxe4 Nxe4 10.Nxe4 Nc6=, Euwe-Tartakower, Bad Kissingen 1928. 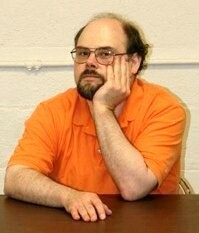 8.Nc3 Qe8 9.e3 a6 10.Ne2 c5 11.d3, Pontius Courtney-Moldovan, Springfield NJ 8/28/2005; 11...Nc6=. A bit slow. An immediate 12.b4 is better, e.g. 12...axb4 13.axb4 Na6 14.b5 Nc5 15.Rxa8 Qxa8 16.Ra1+/=. 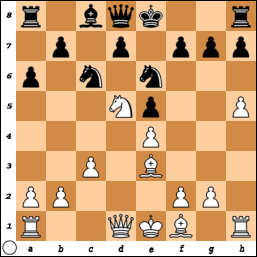 12...Qh5 13.Bc3 g5 14.b4 axb4 15.Bxb4? 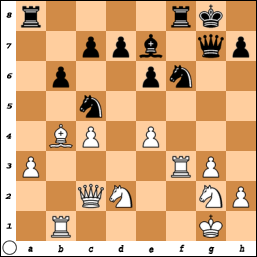 15...g4 16.Ne1 Bxg2 17.Nxg2 Qf7 18.f3 Qg7 19.e4?? 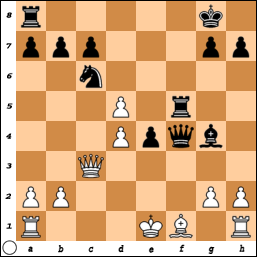 Correct is 19.d4 Nb7 20.fxg4 Bxb4 21.axb4 Nxg4 22.e3 Nd6+/=. Now Black gets a clear advantage. At this point, with my opponent in a lengthy think that must have lasted twenty minutes, it became obvious he was onto something. 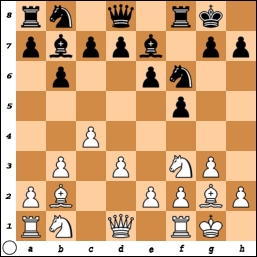 I was able to foresee his reply and prepare the entire sequence of moves through my 30.gxf4, a total of 18 plies. 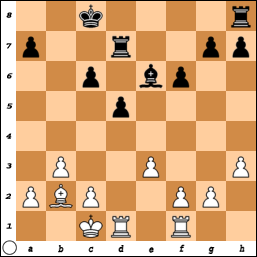 Played because White would otherwise have "the better middlegame" (West). But 21...Ng4-+ is winning. 25.Qb2! 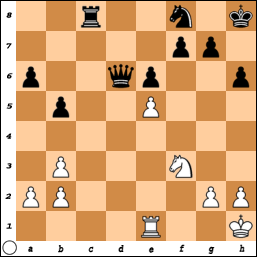 Qxf2+ (25...Bc5? 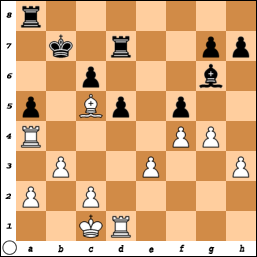 26.Bxc5 Qxc5 27.Rf1+/-) 26.Qxf2 Nxf2 27.Bxe7 Nh3+ 28.Kh1 Nf2+ 29.Kg1 Nh3+ is =. Fearing discovered check, I overlooked 26.Bxe7 Ng4+ 27.Kh1 Ne3 28.Qb2 Qe4+ 29.Kg1 Nxc4 30.Qa1 Qe3+ 31.Kg2 Qe4+ 32.Kg1 Qe3+ 33.Kg2=. 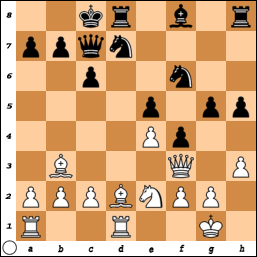 White has only a slight edge here because Black's rook is too active. Unfortunately, I was in "major upset" fantasy land, believing that my passed f-pawn gave me winning chances. Beginning an unbelievably rapid decline. 33.h3 is still +/= (Fritz8), e.g. 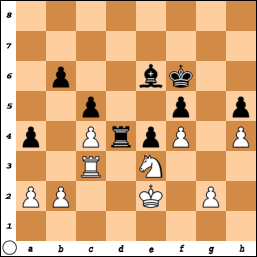 33...Ra4 34.Rb1 c5 35.bxc5 Rxc4+ 36.Kd3 Rxc5 37.Rxb6 Rh5 38.Rxd6 Rxh3+ 39.Ke4 Rg3 40.Kf5. One square too far. 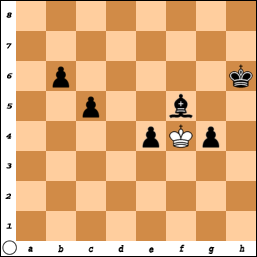 Now my rook can't protect the h-pawn. 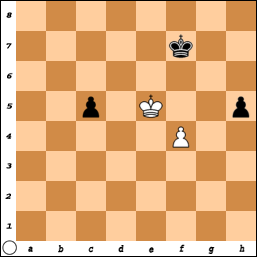 Better is 35.Ra1 with the idea of 35...Rxh4 36.Ra7 or 35...Ke7 36.Rg1 Kf6 37.Rg8 Rxh4 38.Rf8+ Kg6 39.Rf5. 36...dxc5 37.bxc5 Rh6 38.cxb6 cxb6 39.Rb5 Rc6 40.Kf5?? 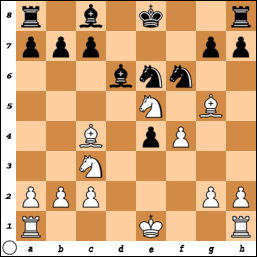 40.Rh5 h6 41.Rb5 Re6+ 42.Kd4 Kf6 43.f5 Rc6=/+ or 40.Kf3 Ke7 41.Kg4 Kd7 42.f5 h6 43.Rb3 Rf6 44.Kf4 Ke7 45.Kg4 Kd7=/+ (Fritz8). 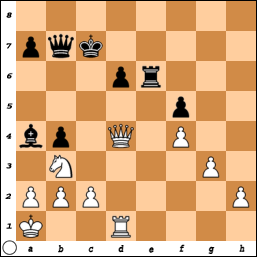 40...Rc5+ 41.Rxc5 bxc5 42.Ke5 h5, White resigns. 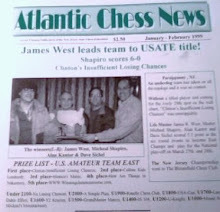 The Kenilworth Chess Club held five 2nd Saturday Swisses in the fall of 1990 and spring of 1991. But, during the spring 1991 event, an onlooker leaned on a ping pong table, knocking it over. 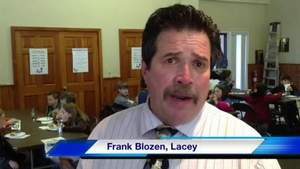 My opponent complained to the New Jersey State Chess Federation, and there were no more tournaments. 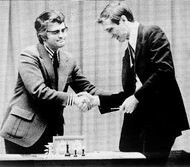 In The New York Times, chess columnist Dylan McClain writes the obituary of grandmaster Lothar Schmid [pictured with Bobby Fischer]. 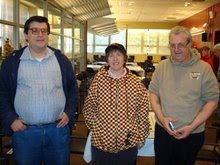 Playing in the one day schedule at the Marshall Chess Club, I finished the tournament on Sunday with a score of 3-1-0. 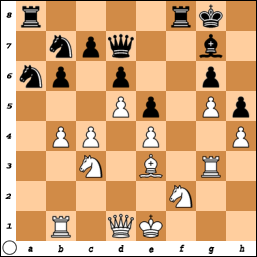 22.f3 exf3 23.Nxf3 Qe4 24.Nd2 Qd3 25.Bf4 b5 26.Re5 Rxe5 27.Bxe5 Rf8 28.c4 bxc4 29.Qxd3 cxd3 30.a3 c5 31.Rf1 Rc8 32.Kb1 c4 33.Rc1 Nb8 34.Ka1 Nc6 35.Re1 Re8 36.Nb1 Nxd4 37.Ka2 Nf3, White resigns. 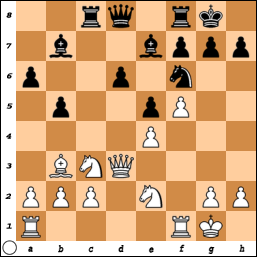 36.h4 h6 37.hxg5 hxg5 38.Rh2 Ke7 39.Rh7+ Kd6 40.Rd3+ Kc5 41.Rh2 Kb6 42.Rh6 Kc5 43.Rc3+ Kd4 44.Rc4+ Kd3 45.Rh3+ Kd2 46.Rh2+ Ke3 47.Rh3+ Kd2 48.Rcc3 Rh8 49.Rcd3+ Kc2 50.Rxh8 Rxh8 51.d8=Q, Black resigns. Inspired by Phiona Mutesi's success, Garry Kasparov discusses the power of education. On Sunday, I drew this game at Chess Mates. 12.Nh3 Na6 13.Nf2 Ndc5 14.b3 Bd7 15.a3 b6 16.Rb1 f5 17.b4 axb4 18.axb4 Nb7 19.Bf1 fxe4 20.fxe4 Qe7 21.Bh3 Bxh3 22.Rxh3 Qd7 23.Rg3, draw. 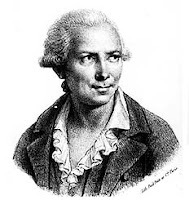 Dr. Gerhard Roth has written an Android app, called ChessOcr, that does optical character recognition (OCR) on chess figures. It uses the camera in an Android device to convert a picture of a chess figure in a book or magazine into a fen string, basically doing OCR on the figure, which can be transferred easily to a chess app. More Awards for "Brooklyn Castle"
The documentary film Brooklyn Castle has been adjudged "Best Generation Next" at the Documentary Edge Awards and "Best Documentary" at the Golden Trailer Awards. 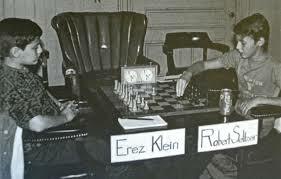 FIDE master Erez Klein passed away on April 24th. 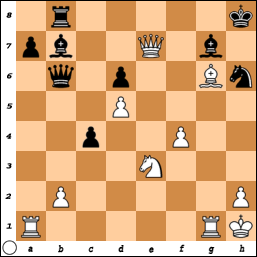 32.Be8 Qd4 33.Rg5 Qf6 34.Qe4 Qf8 35.Ba4 Ba8 36.Bc2 Qg8 37.Rxg7 Qxg7 38.Rg1 Qxg1+ 39.Kxg1 Rg8+ 40.Kf2 Rg7 41.Qe8+ Rg8 42.Qe7 Rg7 43.Qf8+, Black resigns. 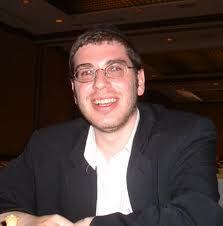 Tied with GM Sam Shankland and ahead of eight other grandmasters, IM-elect Yaacov Norowitz [pictured] of New Jersey finished the U.S. Championship with an even score of 2-2-5. 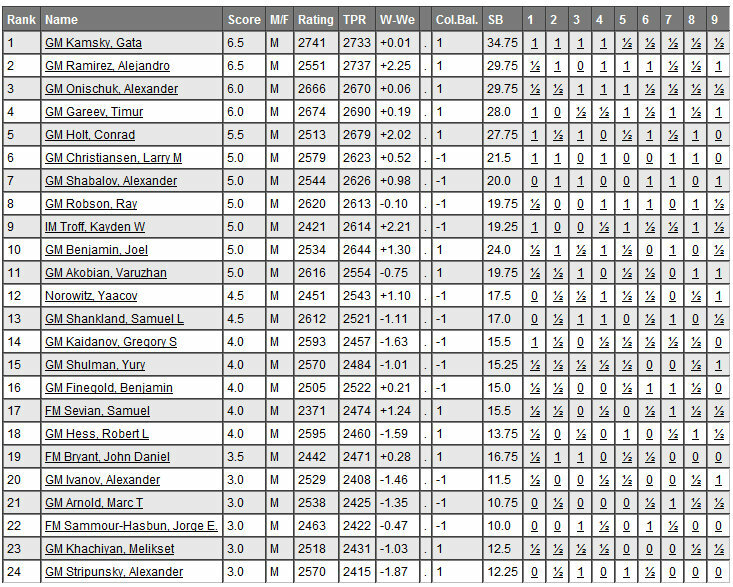 Yesterday I finished with a score of 2-0-2 in the grand prix tournament at Chess Mates. 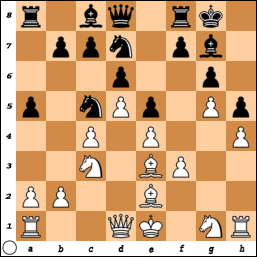 15.Ng5 Qc8 16.f4 h6 17.Nf3 Na5 18.e5 dxe5 19.fxe5 Nh7 20.Kh1 Nxb3 21.cxb3 Bc5 22.Bxc5 Qxc5 23.Ne4 Bxe4 24.Rxe4 Rad8 25.Qe1 Rxd1 26.Qxd1 Rc8 27.Re1 Nf8 28.Qd6 Qxd6, draw. On Sunday morning, I played this game in the quad at Chess Mates. 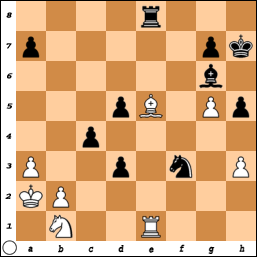 21.Bd4 Kb7 22.Bc5 Bf5 23.g4 Bg6 24.Rd4 a5 25.Rfd1 Rhe8 26.Ra4 Ra8 27.f4 f5, draw. 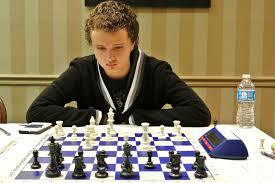 Kayden Troff is James Bond, based on Kasparov-Topalov, Wijk aan Zee 1999.